I gotta comment for the Dreamspinner $$, too. 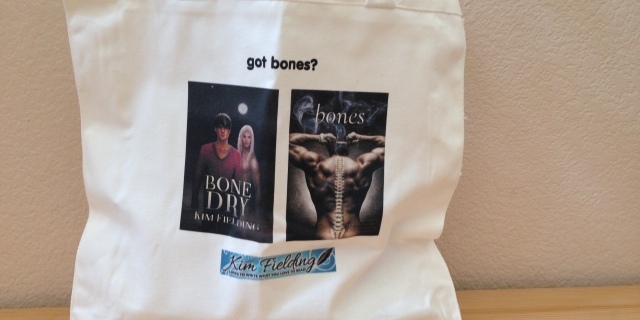 Can’t wait to read all these new Kim Fielding stories!! Good thing I’m a fast reader, or my job would be at risk when I stopped showing up so I could read. I’m commenting for the DSP GC I already have “The Pillar” and I am looking forward to your new books. They all look so good!! I’ve most on my Dreamspinner wish list and pay days don’t happen soon enough! 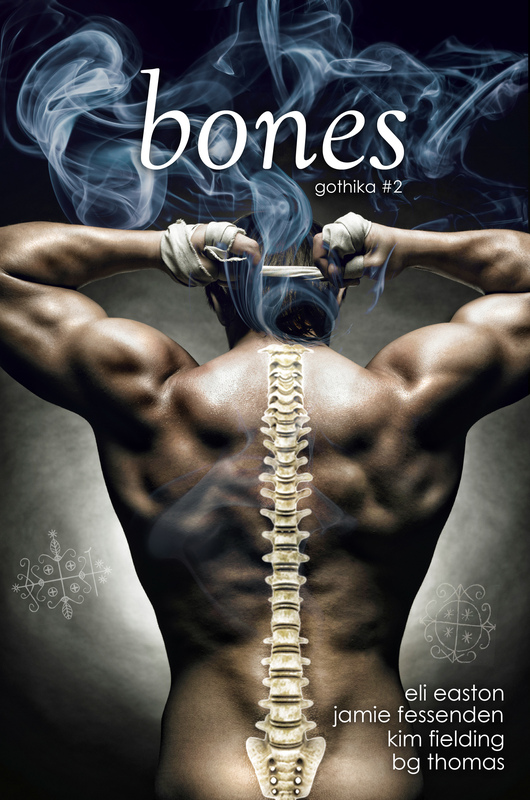 I’ve already read – and loved – The Pillar and I have Dry Bones and the Bones anthology on my wishlist. I would love to participate in the Dreamspinner gift certificate giveaway. Thank you! Congrats on the five upcoming releases! 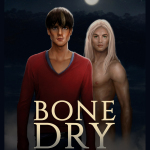 I’m especially excited about Bone Dry. This comment can go toward the ecopy of The Pillar. I wouldn’t mind a goodiebag either, hence this second comment. 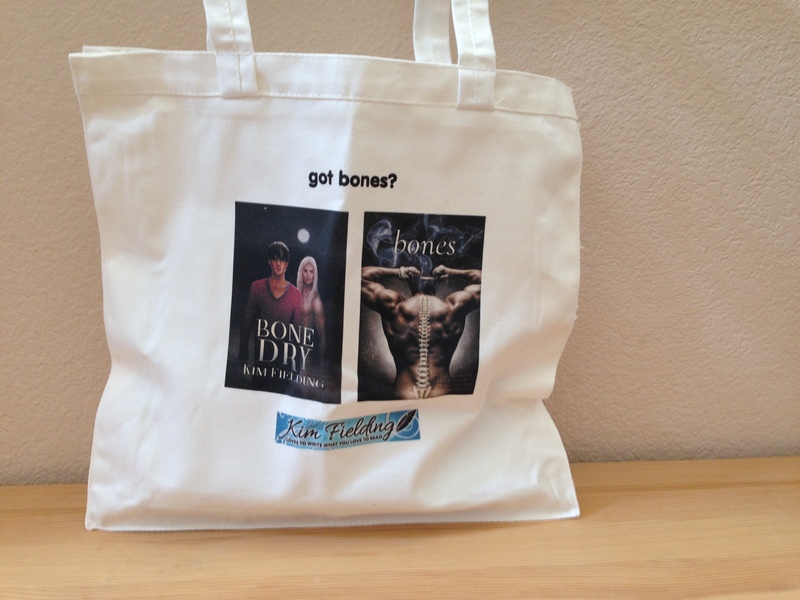 I use totebags a lot and it would be great to havet one with the front covers of those two titles on. 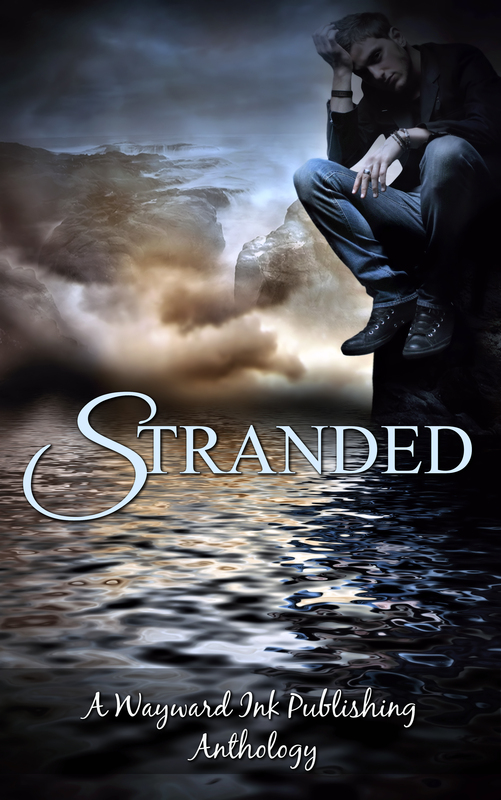 The first book of yours I read was Brute and I am always looking forward to new releases. Happy dance – there are so many of them now. Great tours and giveaways! Thanks Kim! Hi Kim, I too can not sing to save my life, and have two left feet so sports is a no-go too. I too have done the academia thing, among others, in my varied careers. Love your writing! You can tell I commented elsewhere too, but I’d like this to count toward the GC and the swag. I would love to enter for the DsP GC as I already own a copy of The Pillar and I’m really looking forward to Bone Dry and Bones. 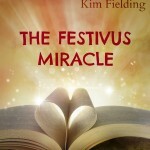 Congrats on achieving your dream Many you have many best sellers. Congratulations on all the new releases coming out! I have to imagine achieving all these milestones has to be amazing. What great prizes – This comment is for the DSP GC. I loved Brute and The Pillar. 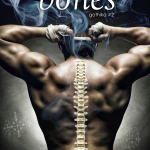 I’m looking forward to reading your Bones series. Thanks for the chance! Congrats on all the new releases you’ll have this month. Thank you for the giveaway chances! Congrats on all your upcoming releases! Congratulations on your new releases! I would love to win the gift certificate. Thanks for the giveaway! Wow!! Thank you for all the giveaways.Congrats on your releases!!! I have already added a couple of your books to my TBR list. Bone-themed goodies? I can’t imagine (well, I can imagine a few), but I’m intrigued! I always enjoy your unusual and intriguing premises, and I’m happy for you about the new releases! Definitely curious about THE PILLAR, too! Congrats on your new releases! Thanks for the chance at the great giveaways! Thanks for these great contests! This comment is for The Pillar contest. 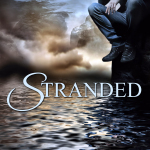 I have it on my TBR list – sounds like a great story! And this comment is for the DSP GC. Thanks again!! And now for the GC, because heck yes. And entering for The Pillar too, because I haven’t read that one (yet). I’ve read The Pillar and thought it was awesome so this omment is for the GC. Thank you for the chance. Congratulations on the new releases! Thank you for the chance at the giveaways.